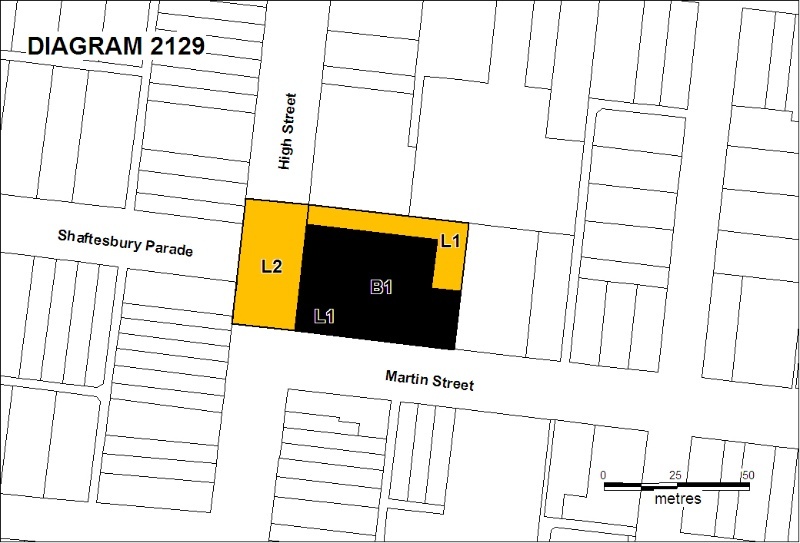 The Former Northcote Cable Tramways Site is situated on the corner of High Street and Martin Street in Thornbury. The site includes the former Northcote cable tram building which was built by the Clifton Hill to Northcote and Preston Tramway Company in 1890 to service its line which ran along High Street, Northcote from Dundas Street at the northern extent of the Northcote Municipality to Merri Creek at the southern extent and operated until 1940. 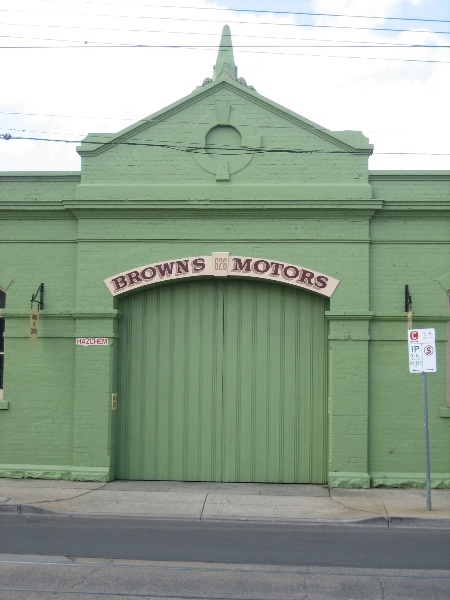 The cable tram building was the only one in Melbourne where the engine house and the car shed were contained within the one structure. It was divided longitudinally into two main bays. The north bay contained the engine room, cable tension pit, boiler room and cable reel shed, while the south bay comprised the car shed. The building is constructed of brick on a bluestone base. The principal facade, fronting High Street, covers both bays and extends south to include an office on the corner of Martin Street. 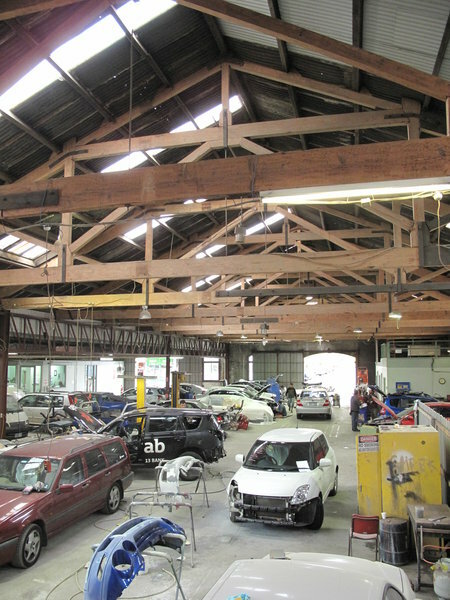 Both the engine room and the car shed are roofed by large timber trusses and the car shed roof includes a simple centrally located ridge ventilator. The double doorways to the car shed and engine house are expressed with projecting openings, each under a pediment highlighted by a blind circular recess in the tympanum and surmounted by a squat finial. The facade of the building is expressed through a double mid height stringcourse and a simple cornice and frieze under a parapet. The exterior of the building was painted during the twentieth century. Most of inner Melbourne's cable tramway system was developed as a planned public transport system and was constructed as a single major infrastructure project from 1883 to 1891 under the control the Melbourne Tramways Trust. The Northcote line was one of a few privately operated tramways constructed beyond the central Melbourne tram system. The tramway and the building were designed by George Duncan, who designed and supervised construction of the main Melbourne cable tram network. 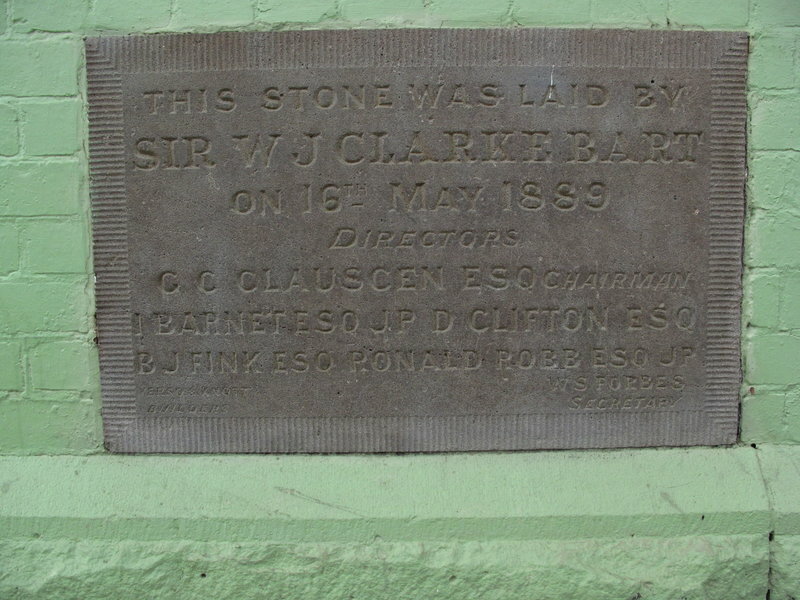 The Northcote line was opened in February 1890 but due to financial difficulties associated with the 1890s depression was soon in financial difficulties and closed in July 1893. The tramway was to open and close a number of times over the next six years until July 1900 when the Northcote Council agreed to purchase the tramway. The operation was leased to private investors who re-opened the line in March 1901. From June 1916 the Northcote Council ran the tramway itself. In doing so, the Council became the first and only municipality in the state to run a tramway. The Council continued to run the line until February 1920 when the Melbourne and Metropolitan Tramways Board (MMTB) took over the operation of the line. Under the MMTB's management the line was connected to the central cable tram network, enabling Northcote trams to operate through to the city. In time, the Northcote route, ran to Spencer Street via Queens Parade, Smith Street and Bourke Street, became the last line of Melbourne's extensive cable tram system to be converted to either electric traction or bus operation. The Northcote line closed in October 1940, the last cable tram line to operate in Melbourne. The Former Northcote Cable Tramways Site is of historical, architectural and archaeological significance to the State of Victoria. 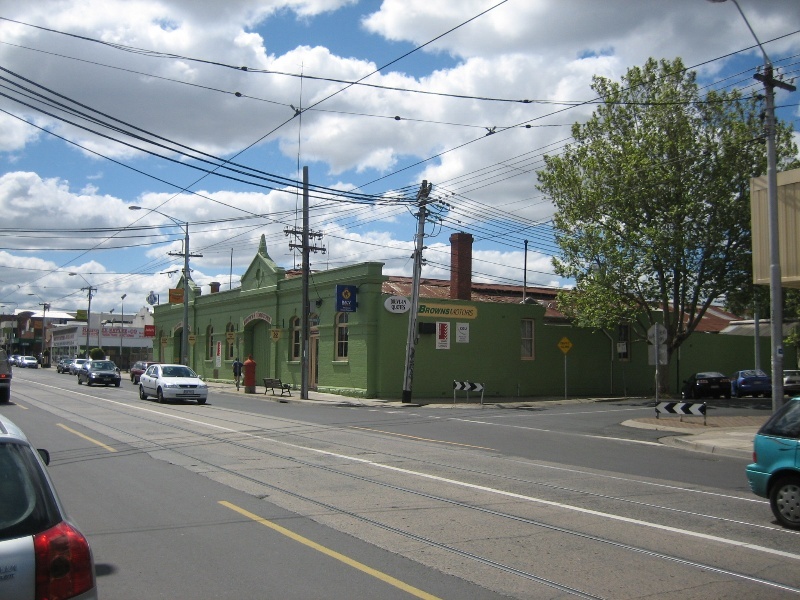 The Former Northcote Cable Tramways Site is of historical significance as an extant component of Melbourne's cable tramway system. The system was of an exceptionally large size when considered against other systems internationally and its long period of use relative to other systems underscores its importance. The system has been a major influence on the development of metropolitan Melbourne. The Former Northcote Cable Tramways Site is of historical significance for its ability to assist in an understanding of the operation of the cable tram system. 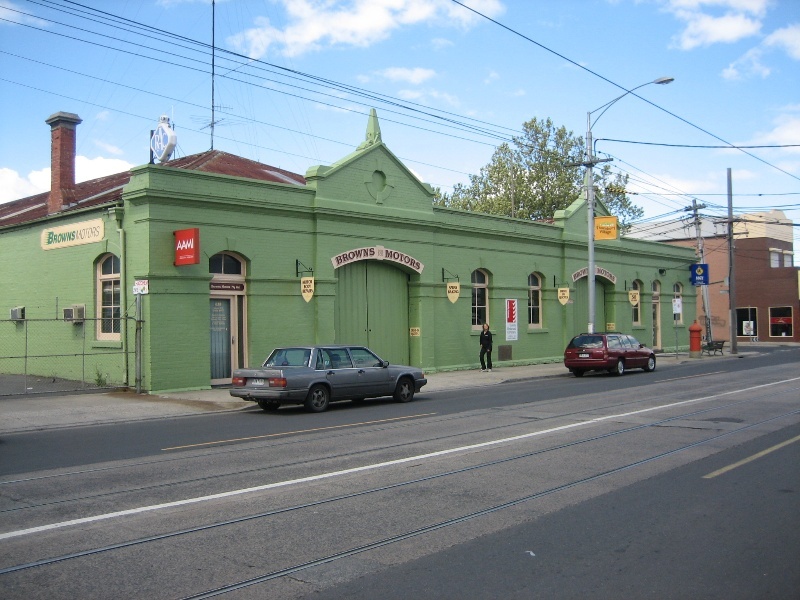 The Former Northcote Cable Tramways building is of architectural significance for the method of its construction. The building's form expresses the utilitarian nature of its use and the functions of housing the machinery and running gear necessary to operate the tram cables and for storing cable trams. 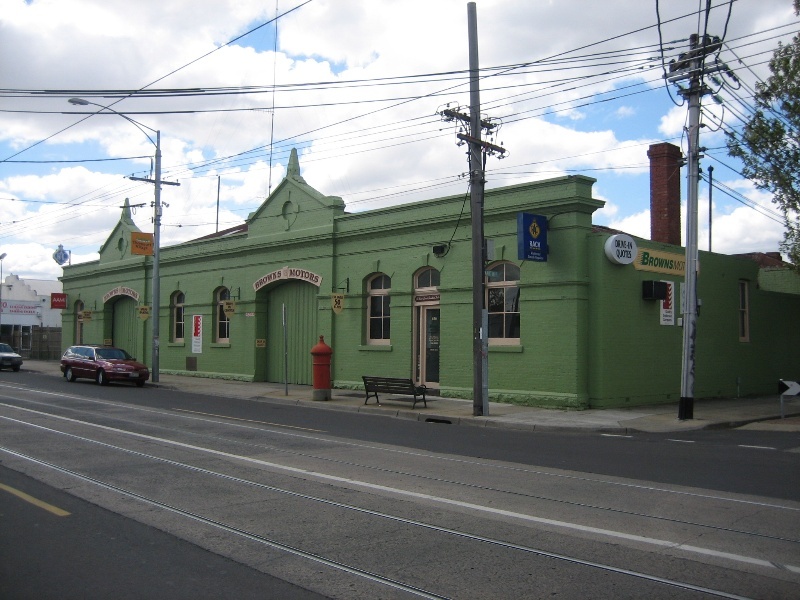 The Former Northcote Tramways building is the only cable tram building that integrated both the engine house and the car shed into the one structure. The Former Northcote Cable Tramways Site is of archaeological significance for the potential to provide information on cable tram operation. Tram tracks and cable tunnels may survive under High Street and various below ground structures associated with the operation of both the engine house and the car shed may survive below the building. 1.All of the structure shown as B1 on Diagram 2129 held by the Executive Director. 2. All of the land shown as L1, being all of the land described in Certificate of Title Volume 02304 Folio 609, and all of the land shown as L2, being part of the High Street road reserve, on Diagram 2129 held by the Executive Director. 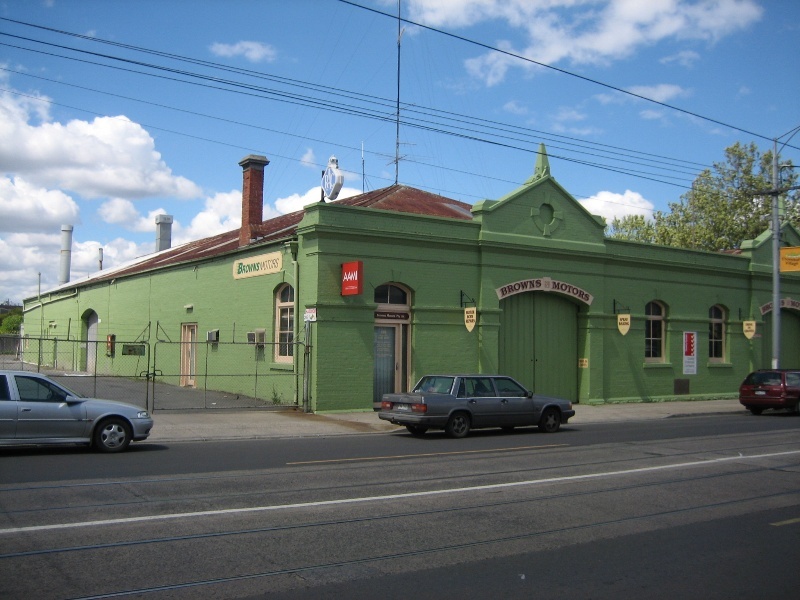 This building was constructed in 1890 as an engine house and car shed for the privately operated Northcote cable tram line. The line ceased operation in 1940, the last in Melbourne to do so. 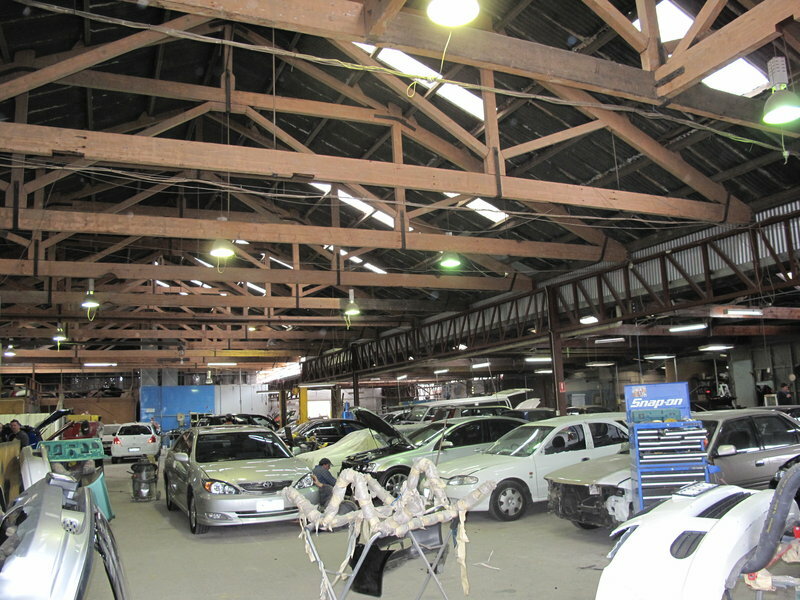 All works including demolition and internal modification to structures not included in the extent of registration are permit exempt. Additions to structures not included on the extent will require either the approval of the Executive Director or permit approval. Whether or not the works require a permit is at the discretion of the Executive Director. Any Minor Works that in the opinion of the Executive Director will not adversely affect the heritage significance of the place may be exempt from the permit requirements of the Heritage Act. A person proposing to undertake minor works may submit a proposal to the Executive Director. If the Executive Director is satisfied that the proposed works will not adversely affect the heritage values of the site, the applicant may be exempted from the requirement to obtain a heritage permit. If an applicant is uncertain whether a heritage permit is required, it is recommended that the permits co-ordinator be contacted. The purpose of the Permit Policy is as a guide only in assisting when considering or making decisions regarding works to the place. It is recommended that any proposed works be discussed with an officer of Heritage Victoria prior to a permit application. 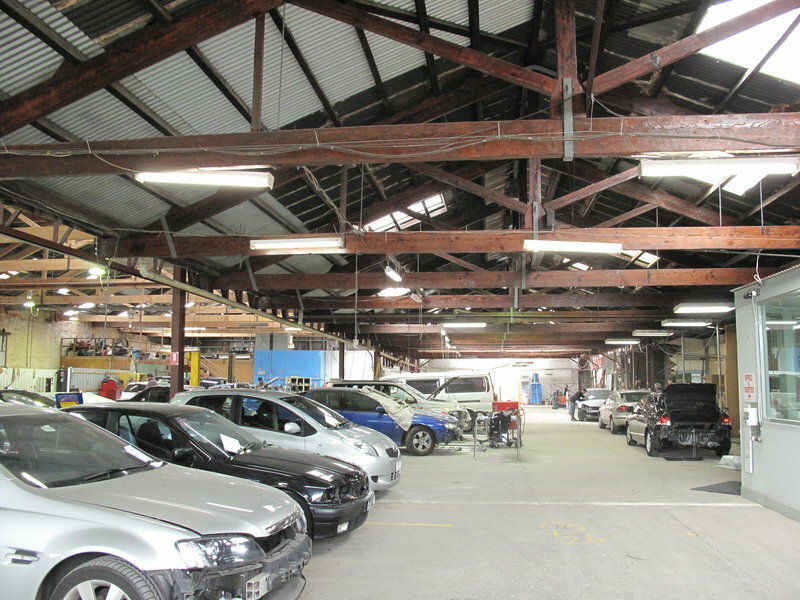 It is important that any proposed changes to the place be carried out in a manner which prevents damage to the significant fabric of the registered place. It is recommended that before any changes are undertaken a Conservation Management Plan be developed for the site. The potential archaeological remains of cable tram infrastructure under High Street and the building may provide information about the operation of the cable tramways. Any works affecting the disturbance of below ground components of the site are subject to permit approval or the written approval of the Executive Director.